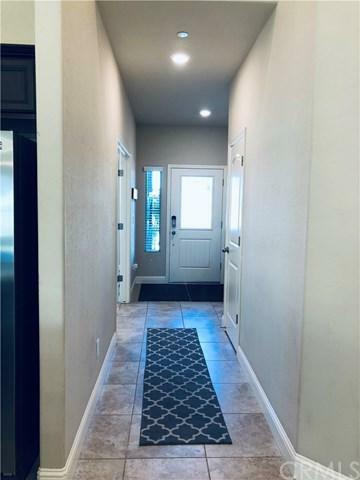 158 Barrows Way, Merced, CA 95348 (#300832582) :: Ascent Real Estate, Inc. Walking into this beautiful Lennar home will capture ALL home-buyers attention, this home is perfectly located on the interior of the block that over looks a future park. 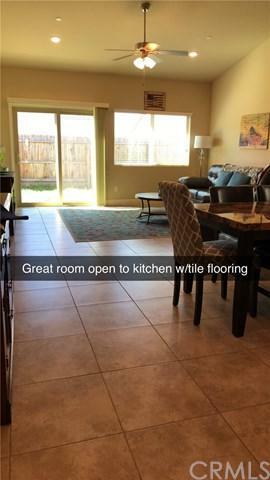 This home offers curb appeal from the moment you turn on the street, also 3 spacious bedrooms, flex room big enough for formal area, game room or maybe another bedroom if needed, tile flooring in galley-way, kitchen, nook, great room, laundry, both baths and hallways. 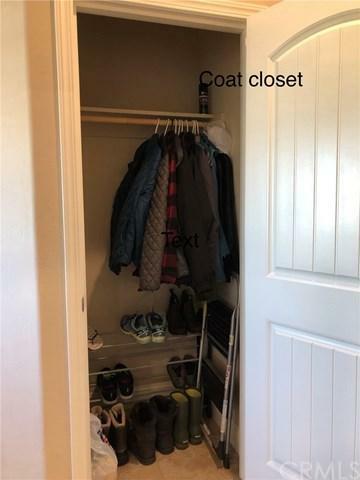 this home also features laundry upper cabinets with storage, granite c Walking into this beautiful Lennar home will capture ALL home-buyers attention, this home is perfectly located on the interior of the block that over looks a future park. This home offers curb appeal from the moment you turn on the street, also 3 spacious bedrooms, flex room big enough for formal area, game room or maybe another bedroom if needed, tile flooring in galley-way, kitchen, nook, great room, laundry, both baths and hallways. 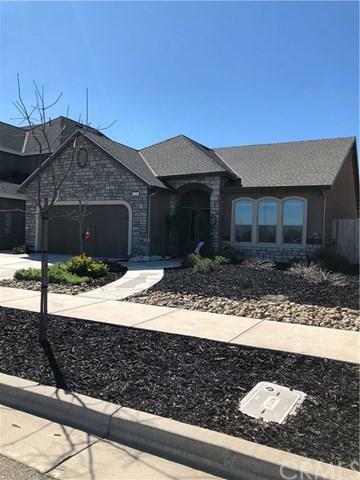 this home also features laundry upper cabinets with storage, granite countertops, ceiling fans, garage door opener and did I mention a SMART HOME and SOLAR AND So much more, you have to put this home on your list of MUST SEE'S YOU WON'T BE DISAPPOINTED. Listing provided courtesy of Valley Vanguard Properties, Inc. Listing information © 2019 San Diego MLS, Inc.